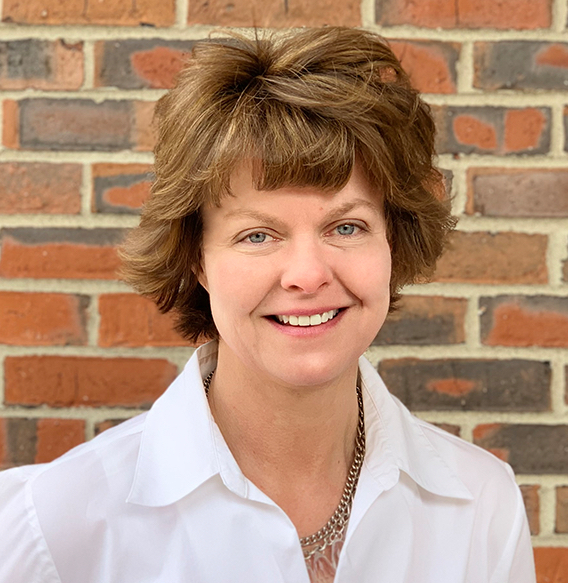 Laura Saati of Nashua has been named vice president of customer success for Somerville, Mass.-based Evergage’s retail practice. She previously was senior vice president for client services at Zeta Global, and before that was vice president for strategic marketing services at digital marketing agency 89 Degrees. Conference presenters at the event will include Phillip Diehl director of e-commerce at Terry Bicycles, Kelsey Doherty, digital media manager for the Boston Red Sox, Nicole Driscoll digital expert for Ben & Jerry’s, Cassie Heppner director of global marketing for Timberland, Alec Newcomb CEO of Scaled on, and Kate Paine vice president of marketing for NEMO Equipment. Registration is $299 if registered by April 26 and $349 afterward. For more information and to register, visit training.unh.edu/UNHDMC. Ray Sirois has joined Nashua-based Microdesk as director of cloud solutions, headquartered in the firm’s New York City office. Since 1995, Sirois served as director of IT and chief information officer at H2M in New York and New England-based Wright-Pierce. Soteria Solutions, a business born of research conducted at the University of New Hampshire, was at the April 10 University Innovation and Entrepreneurship Showcase 10 on Capitol Hill in Washington, D.C. The event spotlighted 20 startup companies from across the nation that have created products and services using federally funded, university-based research. Soteria is UNH’s first female-founded research-based startup and a spinoff of the university’s Prevention Innovation Research Center. It fosters collaborations with partners that leverage individual and organizational strengths to build safe and respectful learning, working and living communities via training, consultation and implementation of proven prevention and response strategies. SNHU Arena in Manchester has chosen Consolidated Communications as its telecommunications and broadband service provider. The three-year partnership will provide the 11,770-seat venue with a suite of voice and data communications solutions, including flexible dynamic bandwidth that delivers quality, dedicated broadband speeds for high-volume events. Nashua-based Akumina has unveiled enhancements to its Employee Experience Platform that it says will revolutionize the way organizations create and deliver personalized, enterprise-level digital workplaces and modern intranets. Version 4.5 of the Akumina platform includes the new Experience Builder, Persona Builder and Impersonation Engine, while delivering enhancements to its “headless” runtime support. The enhancements “add features and customization capabilities that users need in the long term, while removing much of the technical complexity that often stifles digital transformation projects and hinders long-term adoption. It goes beyond anything other systems can do today,” said Akumina CEO Ed Rogers. William Gress, most recently president of the South America region for Brunswick Corp., has been named CEO of Prototek Sheetmetal Fabrication of Contoocook, a rapid prototyping service provider of CNC machined and sheet metal fabricated parts and components. Prototek, a portfolio company of Chicago-based private equity firm CORE Industrial Partners, serves customers in the aerospace, defense, medical, robotics, electronics, consumer and general industrial markets. “Cybersecurity: The Evolving Threat Landscape and What Every Business Leader Needs to Know” will be the focus of Rivier University’s next President’s Circle, to be held from 7:30 to 9 a.m. April 30 at the Dion Center Reception Room on Rivier’s campus in Nashua. At the forum, cybersecurity experts from the public and private sectors will discuss cyberattacks and how to protect critical business resources and brand reputation. Featured speakers include Jeremy Hitchcock, founder and CEO of Minim and Dyn; Michael West, vice president of cyber investigations at Fidelity Investments; and Jason Climer, New Hampshire protective security advisor for the federal Cybersecurity and Infrastructure Security Agency. FIRST (For Inspiration and Recognition of Science and Technology) has announced that Qualcomm Inc. will return as presenting sponsor of the 2019 FIRST Championship, taking place in Houston (April 17-20) and Detroit (April 24-27). More than 70,000 students, coaches and supporters from over 70 countries will participate at the 2019 FIRST Championship events in Houston and Detroit. 2019 FIRST Championship lead sponsors include Google Inc. and Magna International Inc.